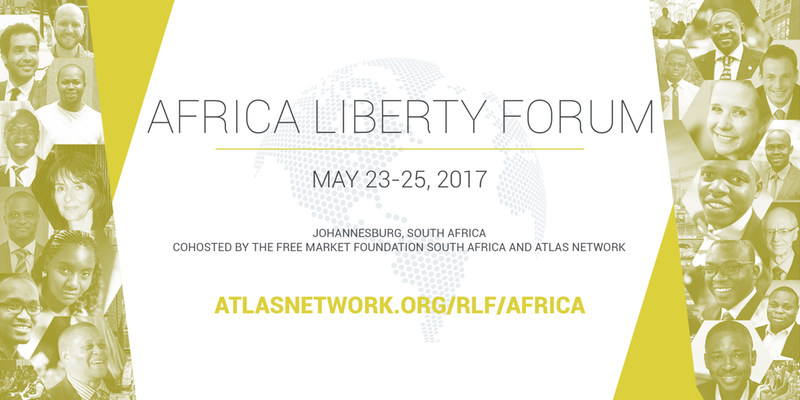 Register now for Africa Liberty Forum, May 23-25, 2017 in Sandton Johannesburg, South Africa.  The Africa Liberty Forum brings together friends of the freedom movement across Africa to discuss challenges facing the region and to learn from one another how to most effectively advance free-market reforms. 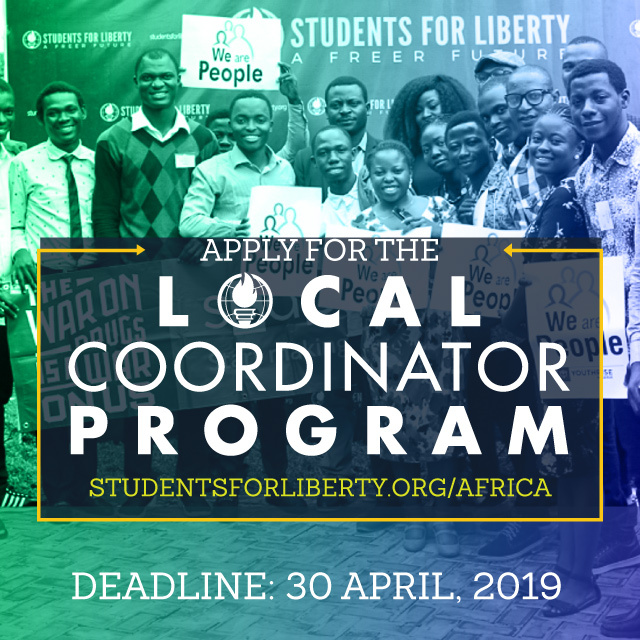 You will learn from distinguished speakers and participate in interactive sessions to strengthen civil society efforts to move public policy in the direction of greater freedom. At the closing dinner, Atlas Network will announce the winners of its Regional Liberty Awards, which celebrate the most successful projects by Atlas Network partners.